Hi guys, today I want to bring something a little different to you... something a little heart warming on these very cold winter days. Last year I came across an amazing charity called The Orphaned Earring. It caught my attention from the start because Denisse Montalvan, the founder of the charity has devoted herself selflessly to this sweet cause and it is changing the lives of kids all around Latin America. 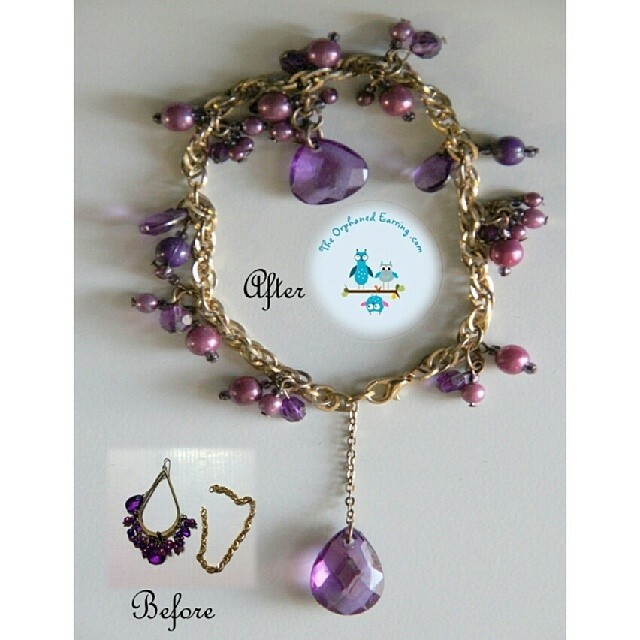 The Orphaned Earring helps orphaned children have a better life and education through the making of beaded bracelets. Here is how it works; you donate your "orphaned earring" you know those earrings that we have lost the pair to and no longer need or will ever use - as well as other unwanted jewelry, you send it to the charity and Denisse and her team take the time to take everything apart and create beautiful beaded bracelets that they sell at just $10 in order to raise funds for education for orphans in countries like Guatemala, El Salvador, Mexico among others in Latin America. Now how sweet and selfless is that? Not only do they help with education but also with events for the children for the holiday season as well and most a Quinceanera were The Orphaned Earring was able to make 6 beautiful young ladies smile by having a Quince for them all with the help of donations and sponsors, this was in Mexico. 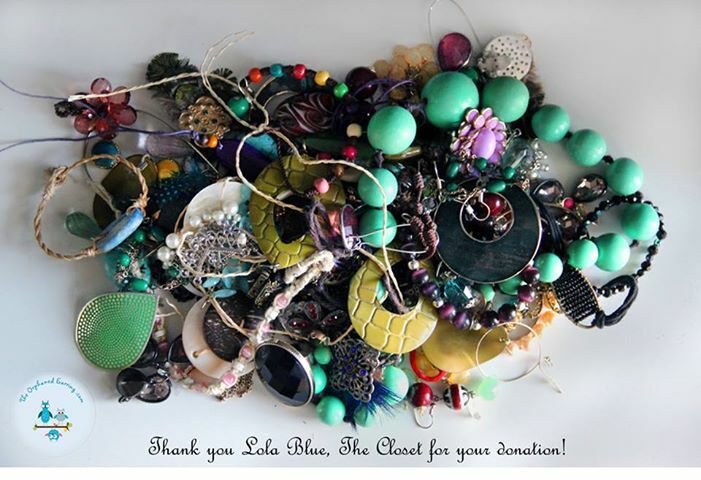 Lola Blue was happy to donate the girls' earrings that they were on their special day. They looked stunning! ... and help change the live of an orphaned child. Not only will it make you feel amazing but it will help the child have an opportunity at better education and also bring a smile to their face. If you don't have anything to send, you may also simply purchase a beautiful $10 bracelet and help them that way. Please take a moment to visit The Orphaned Earring and make your donation in anyway you can.